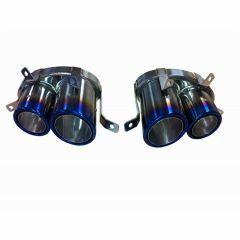 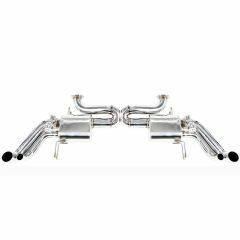 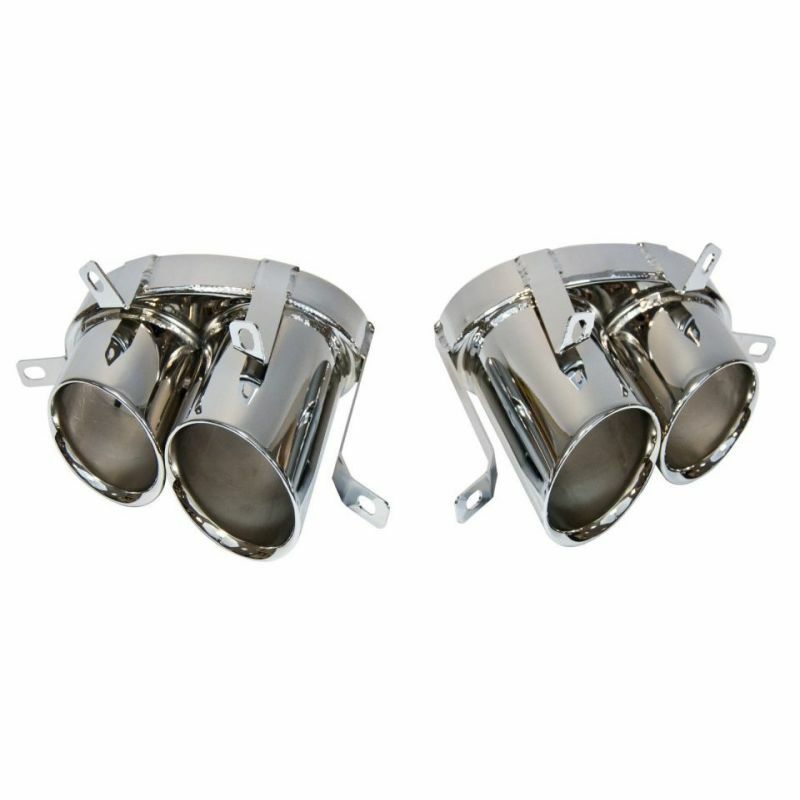 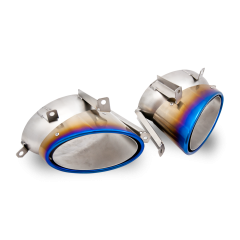 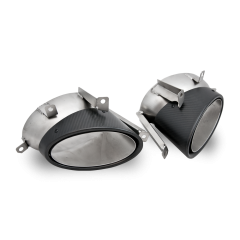 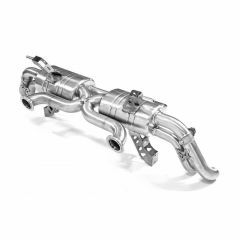 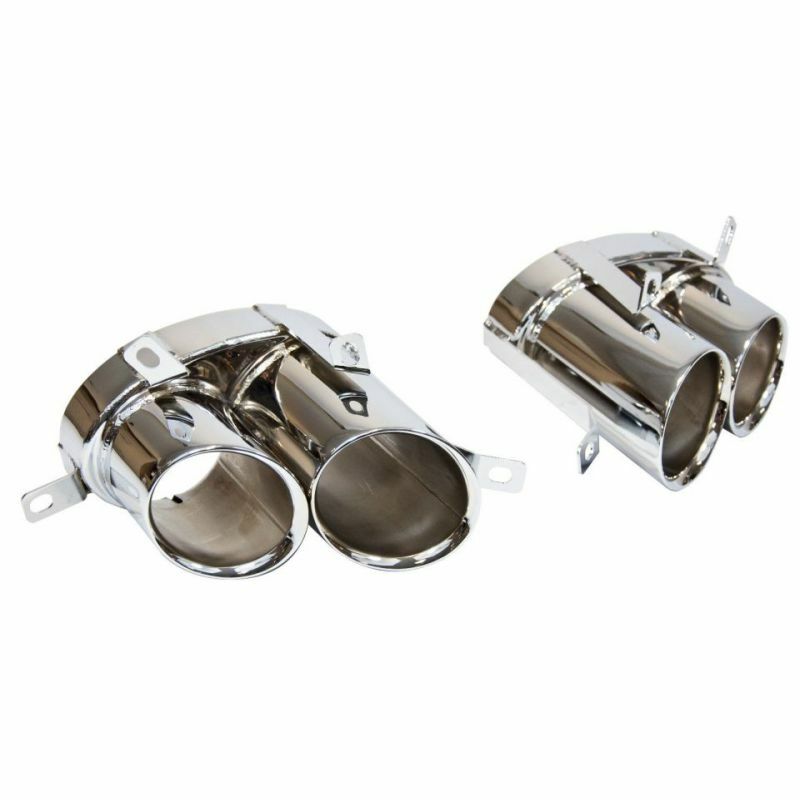 The item listed is a pair of unique stainless steel chrome tailpipes to fit Audi R8 V8. 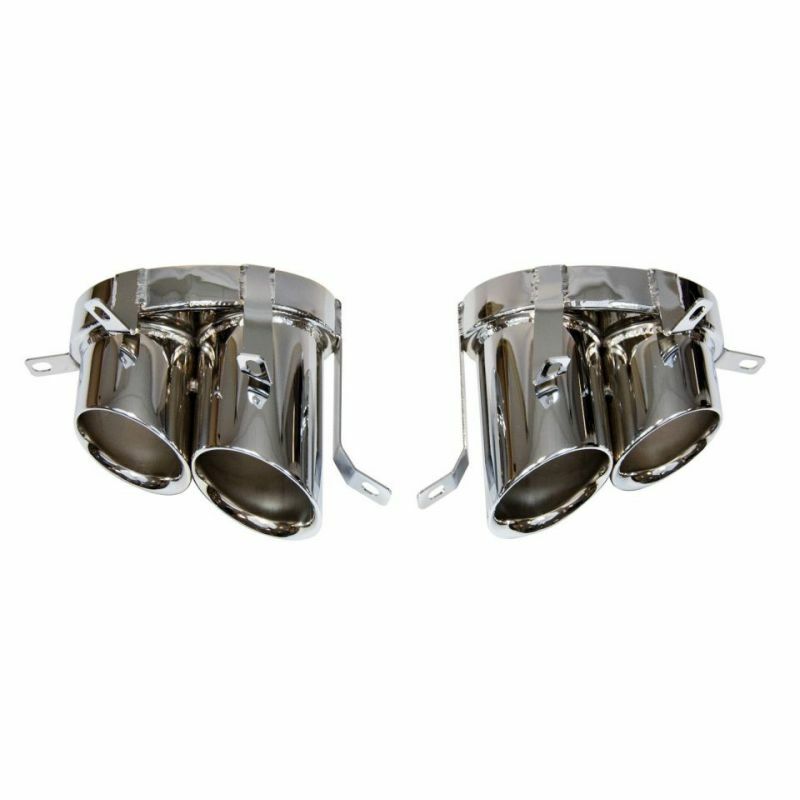 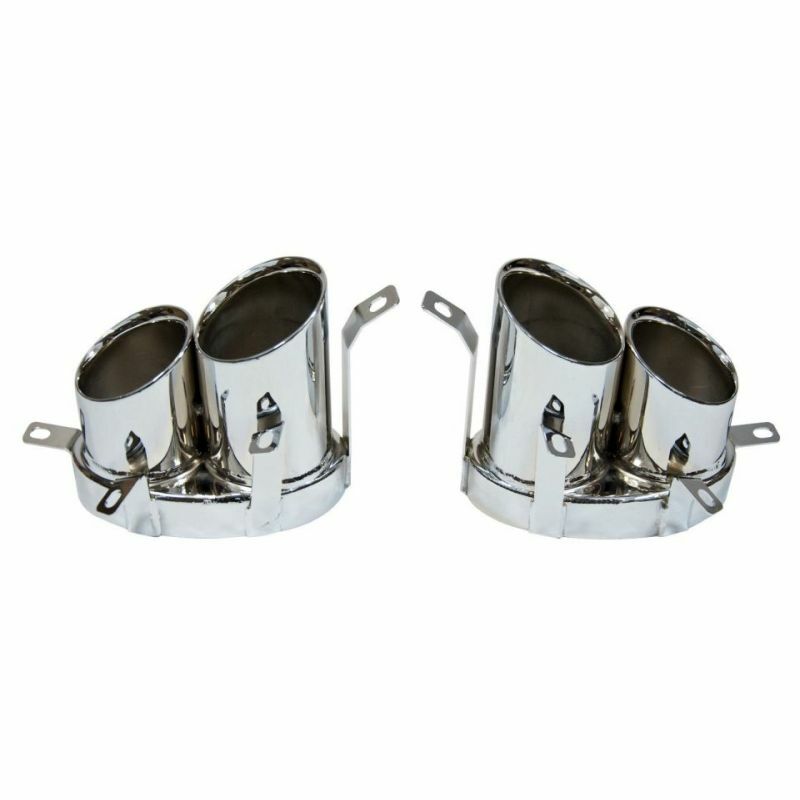 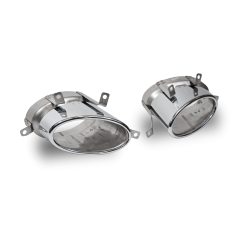 Tailpipes are stainless steel with chrome tips, which look fantastic when fitted on the car. 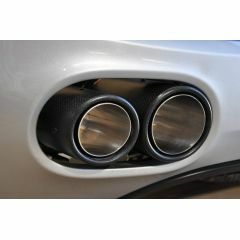 The tailpipes may also fit the V10 but we have not yet verified this ourselves.